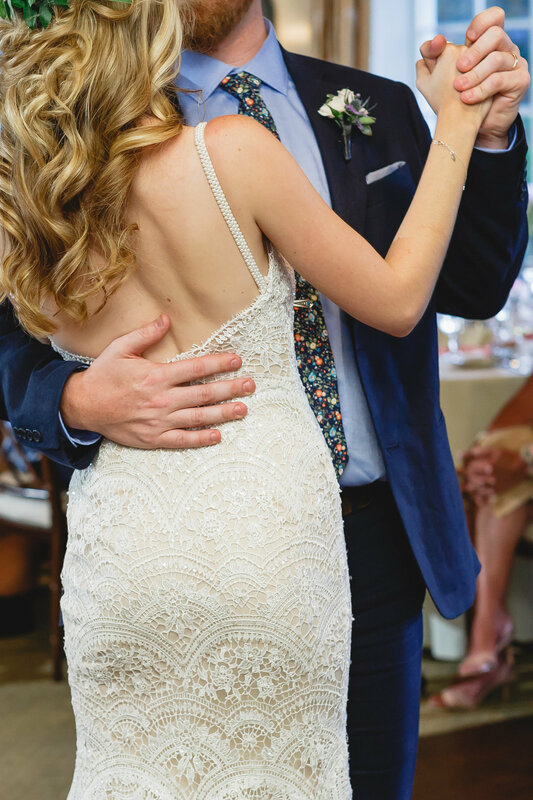 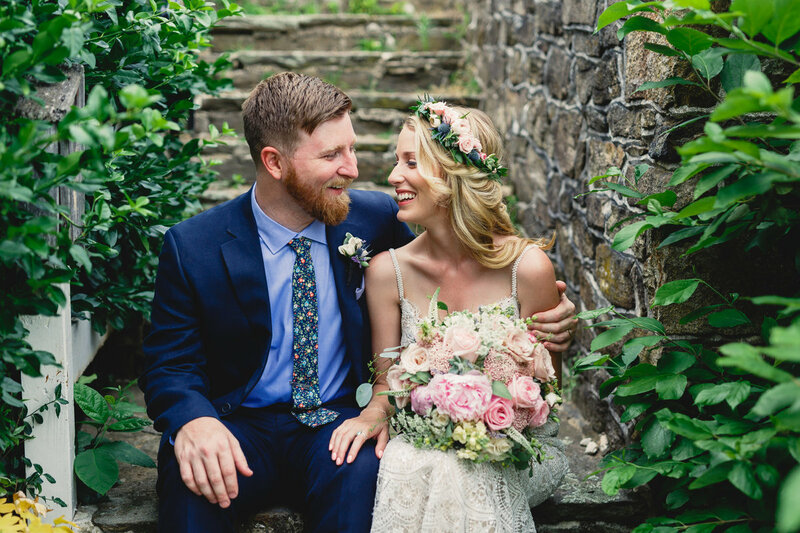 "Jaime and Lincoln were the photographers for our wedding this past July 4th weekend and we loved them so much!! 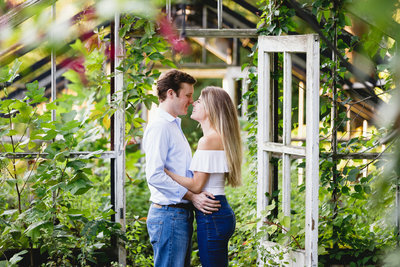 During our couple's portrait shots, they gave great direction, yet somehow made it feel like it was just the two of us. 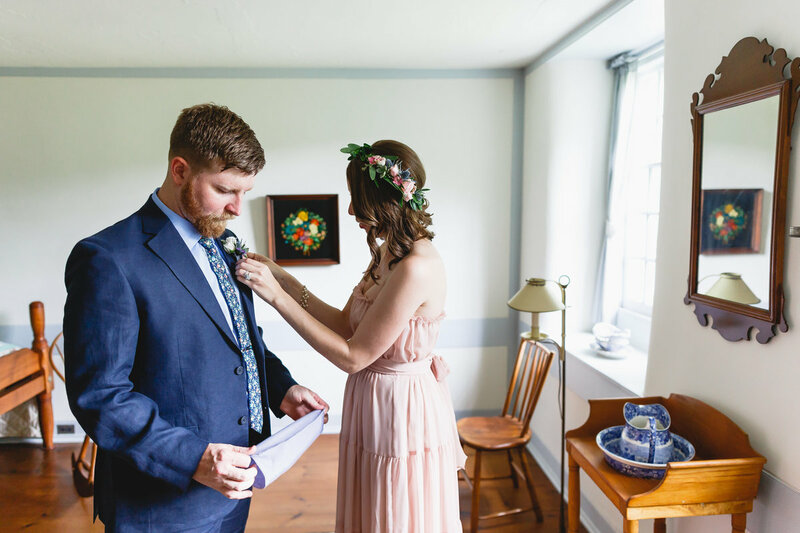 It was only three weeks after our wedding day when they sent us the photos and we were blown away. 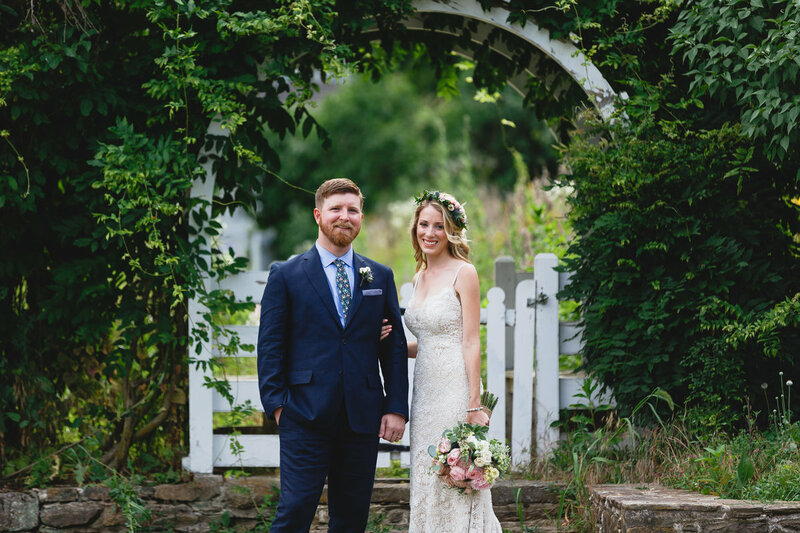 Honestly, we were surprised that we looked as good as we did, given how completely exhausted we were! 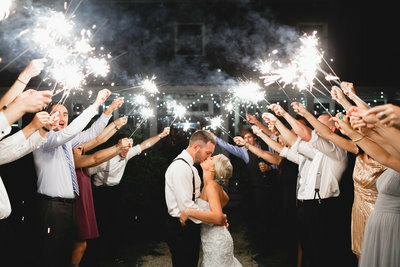 Jaime and Lincoln are magical!" 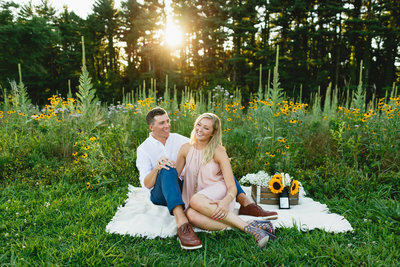 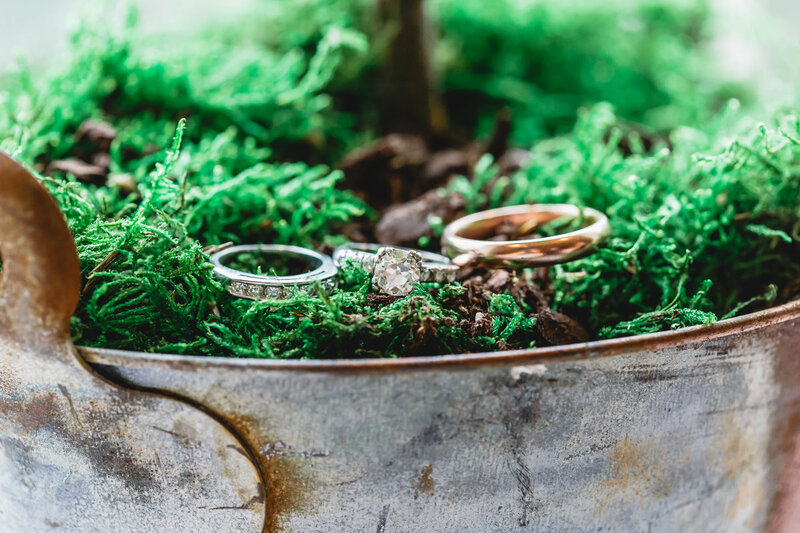 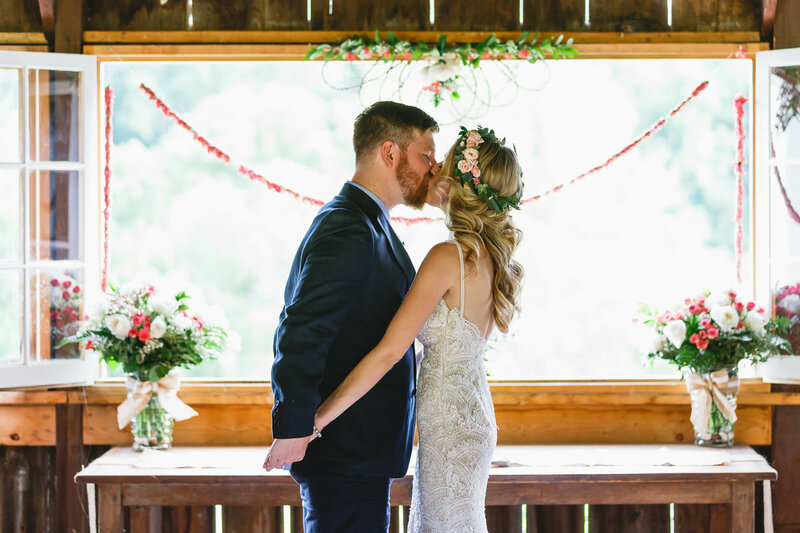 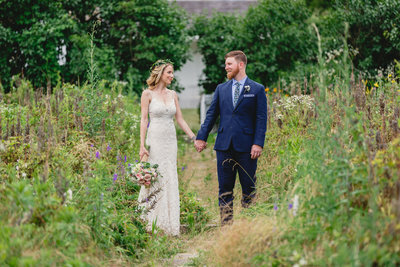 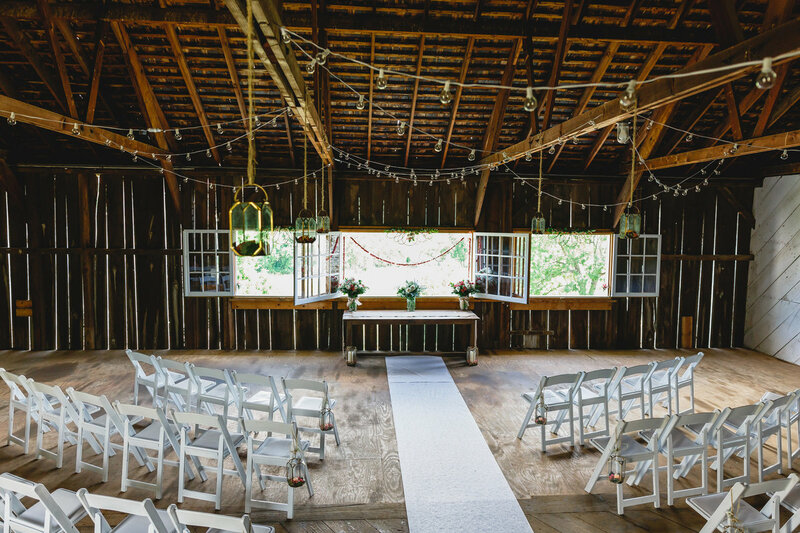 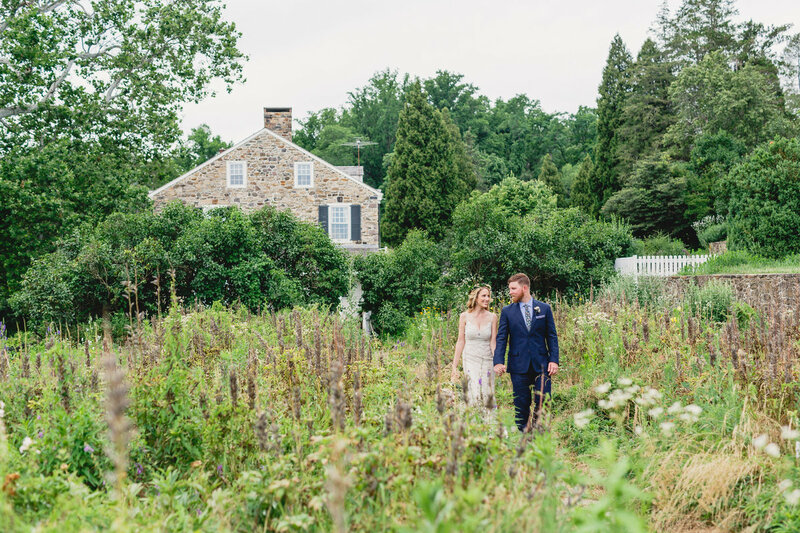 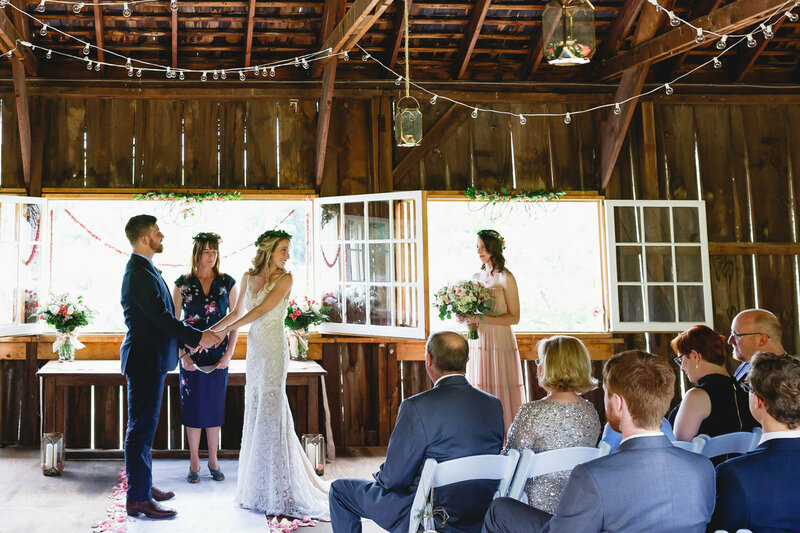 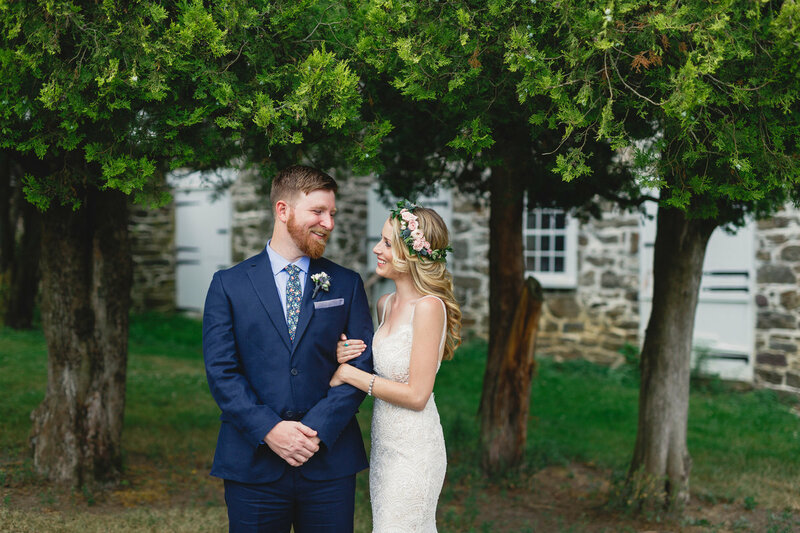 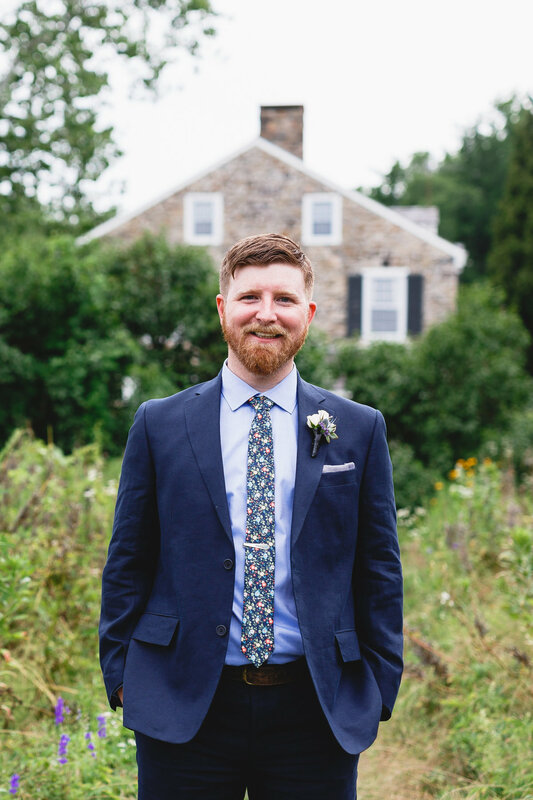 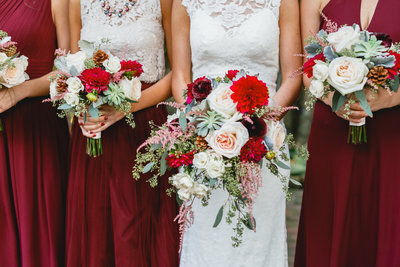 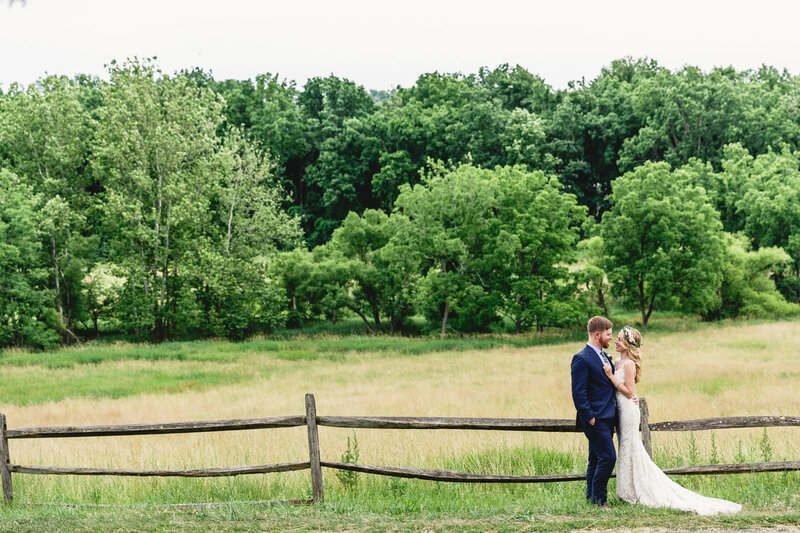 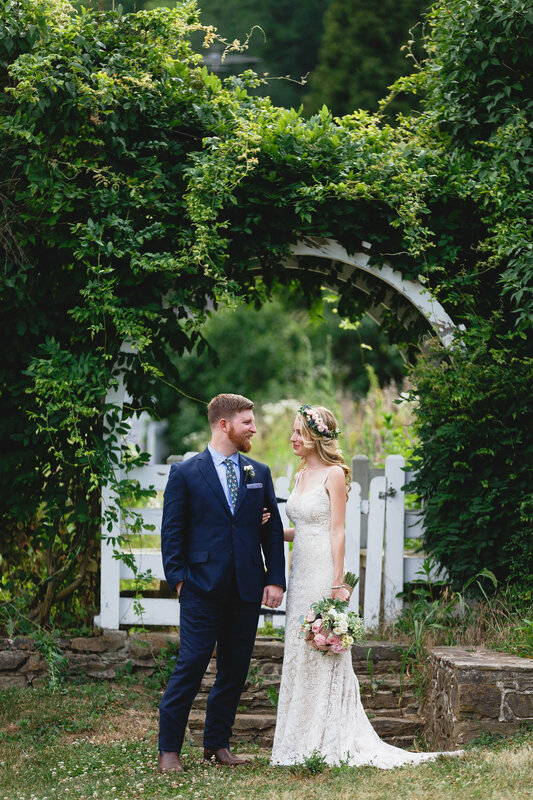 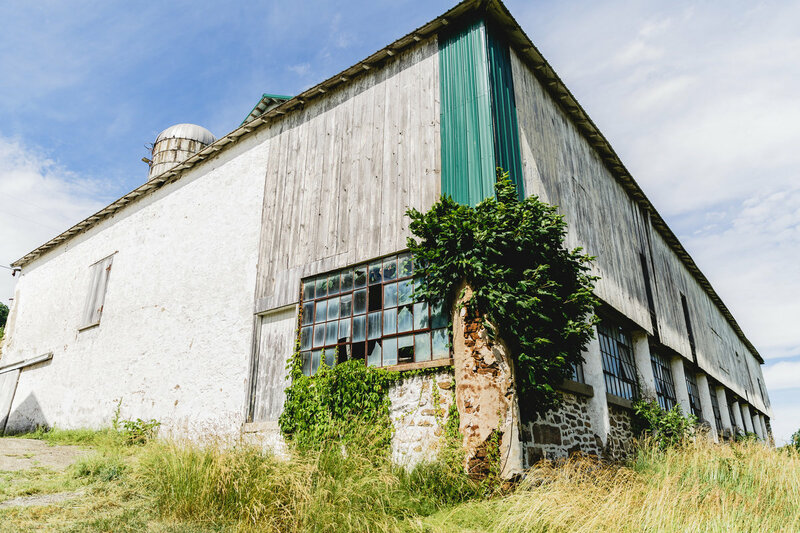 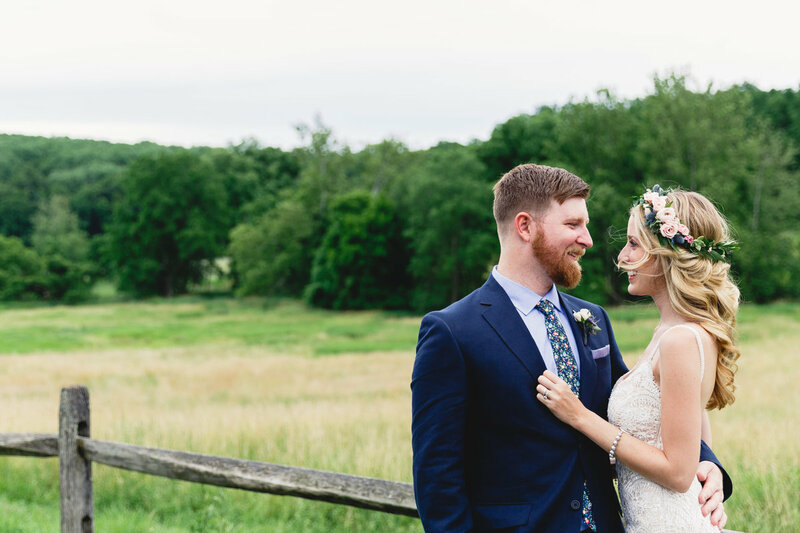 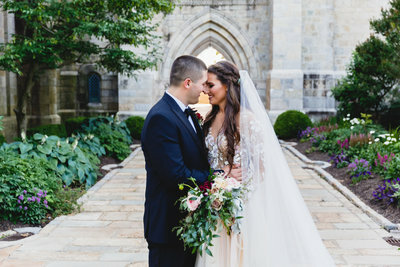 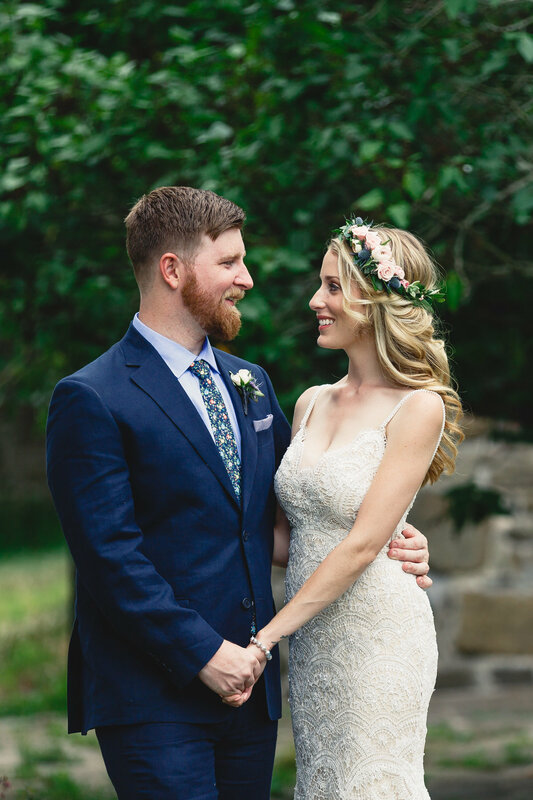 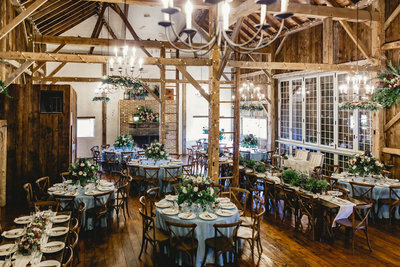 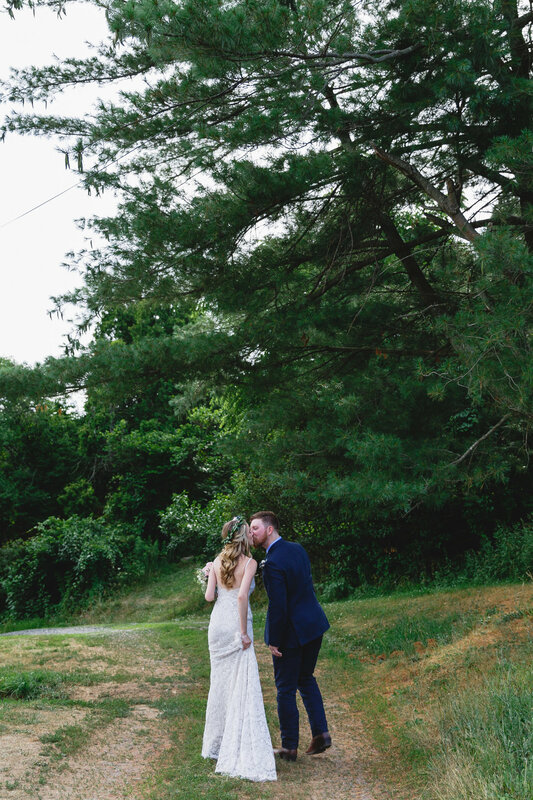 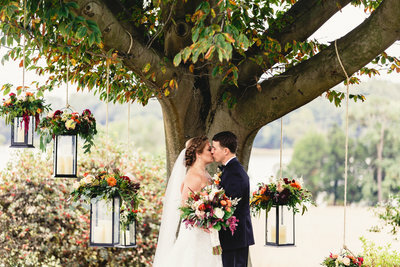 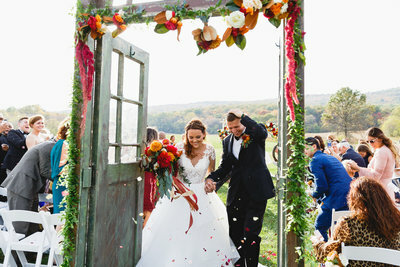 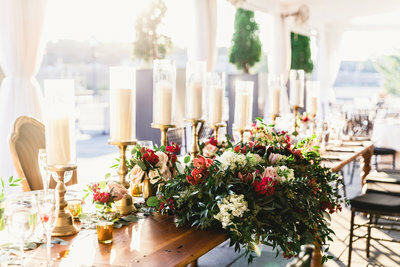 Jennifer and Pat’s connection to Warwick Furnace Farms made their wedding so special. 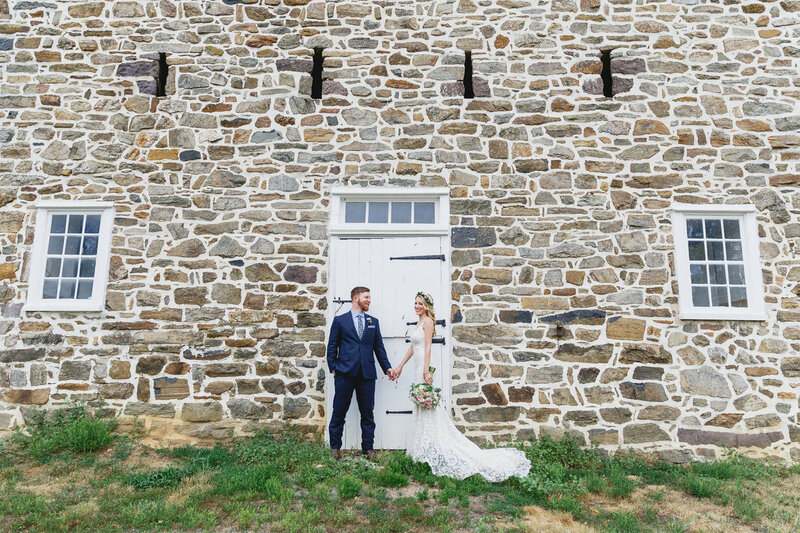  Pat worked to preserve the historic property and decided to get married there as well. 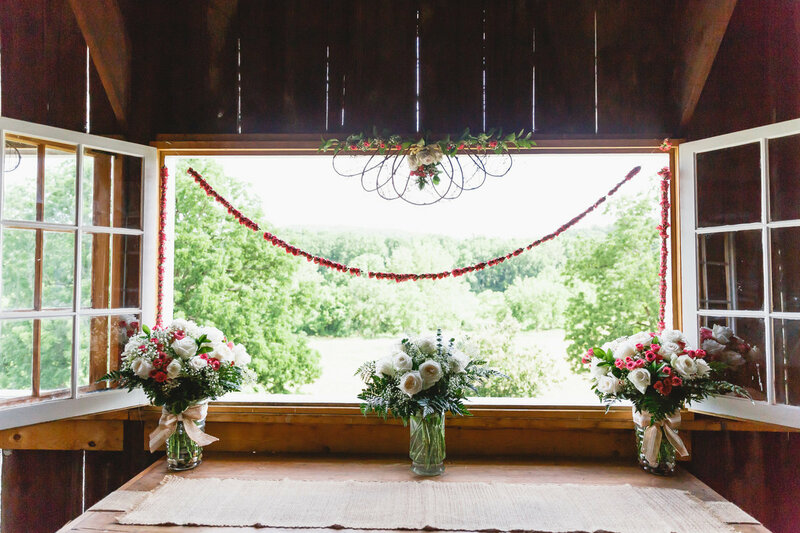 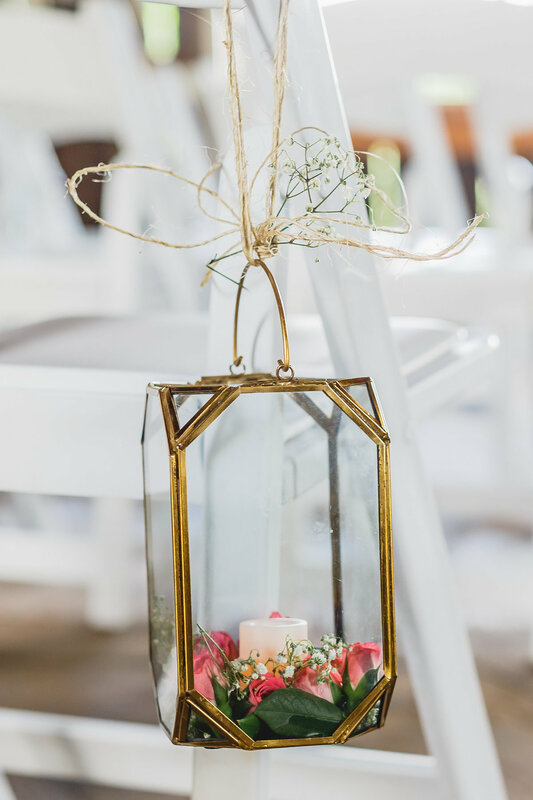 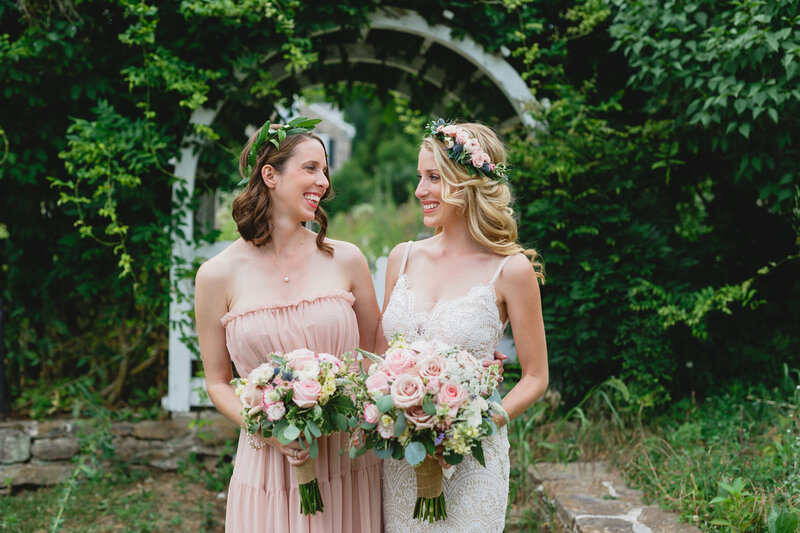 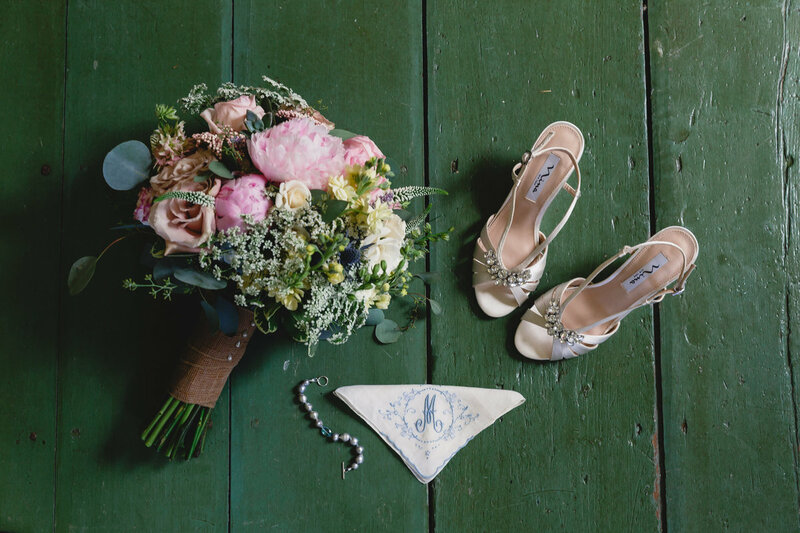 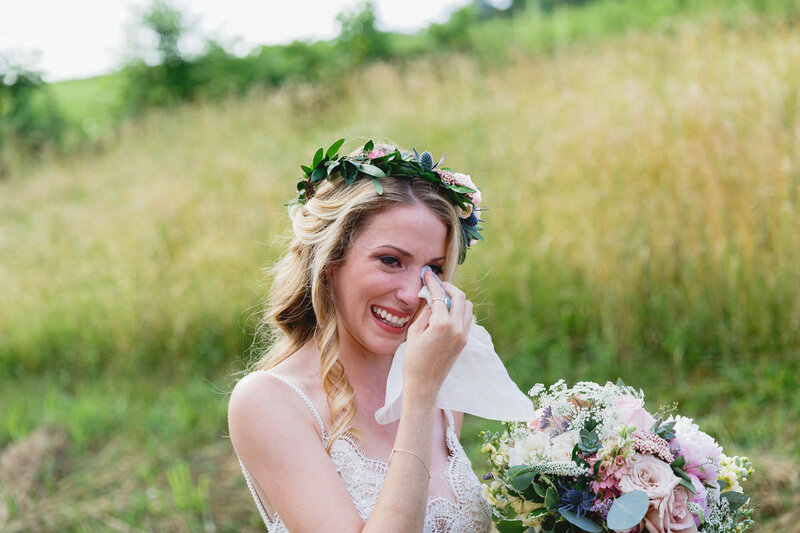 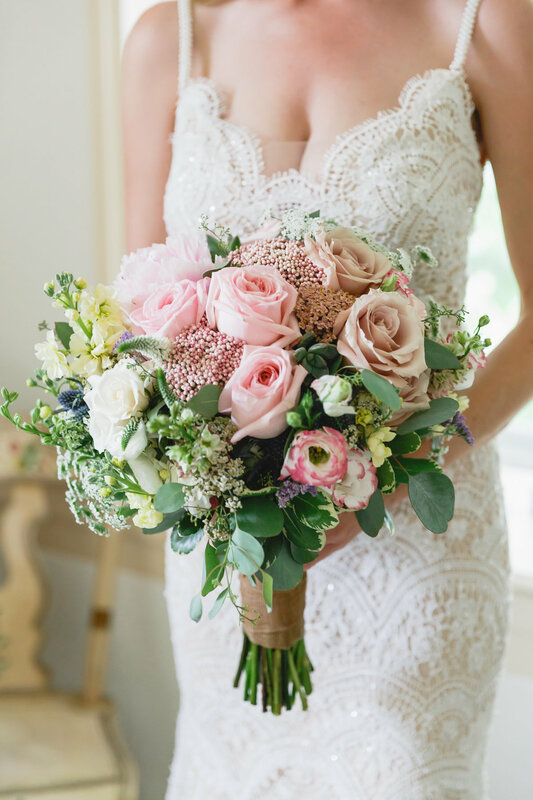 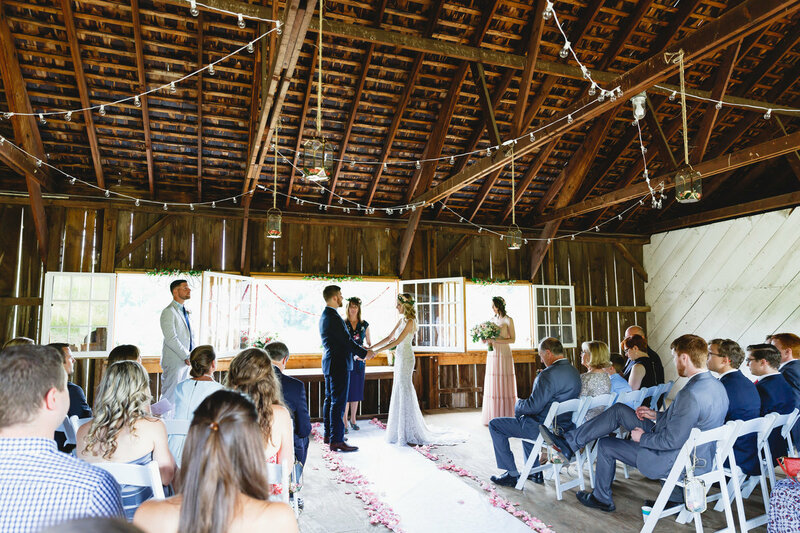 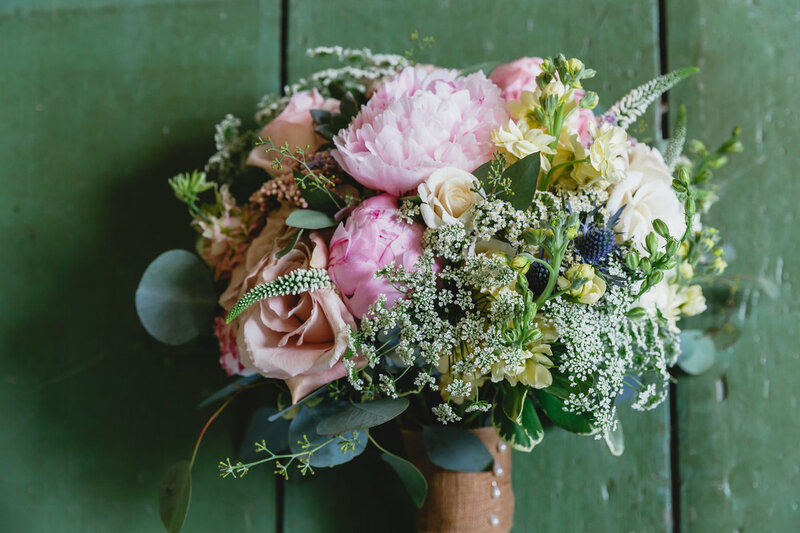 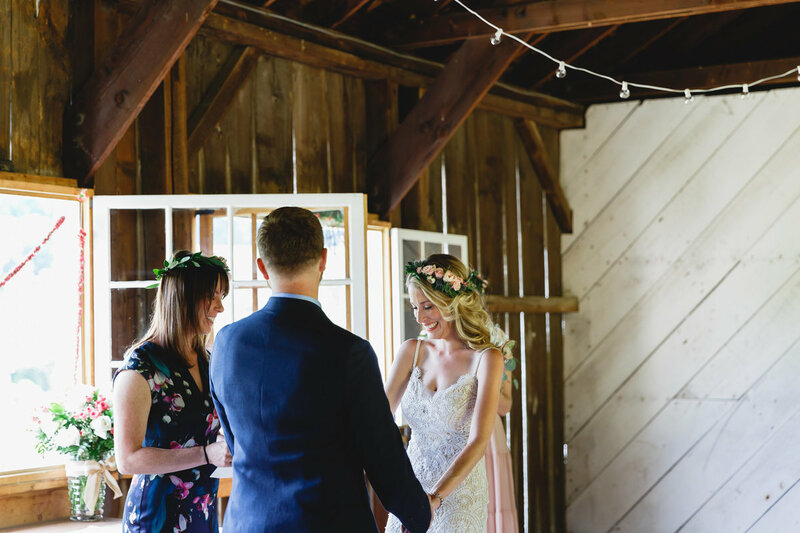 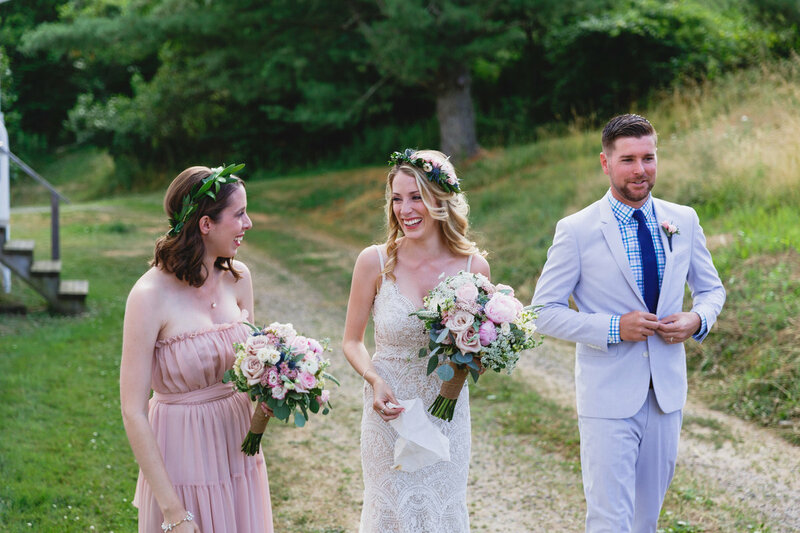 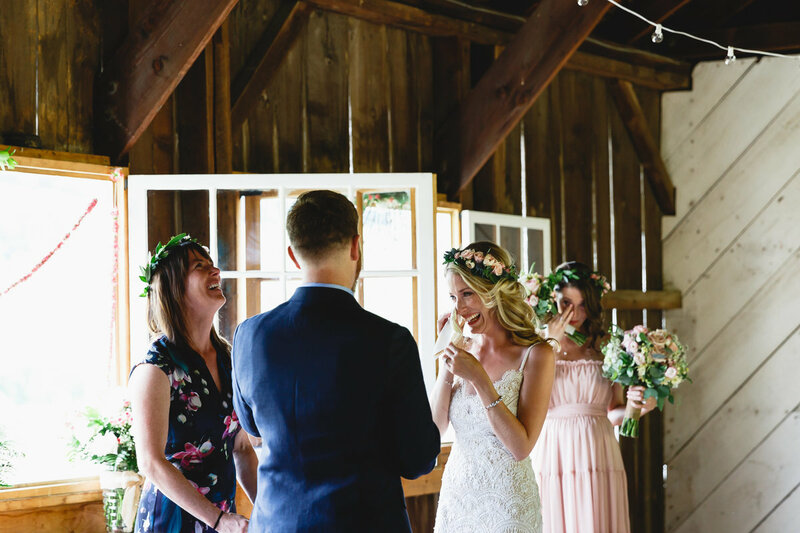 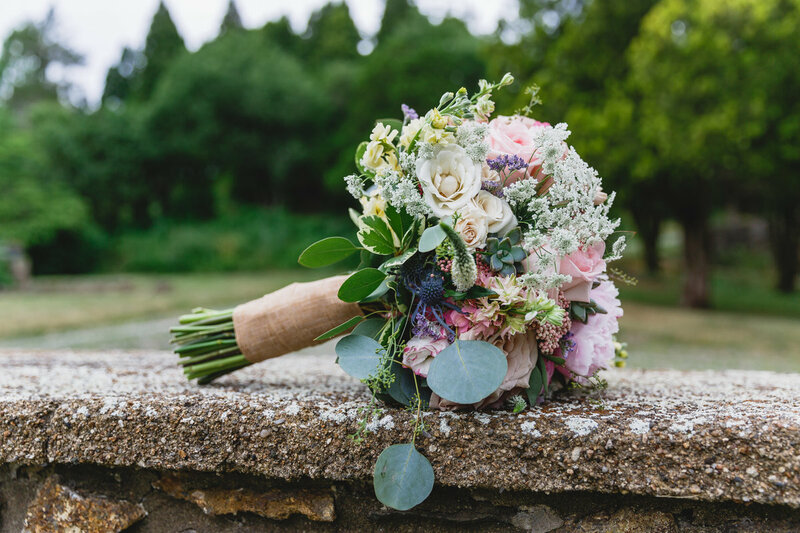 They married in the gorgeous barn surrounded by wildflowers and stunning open fields. 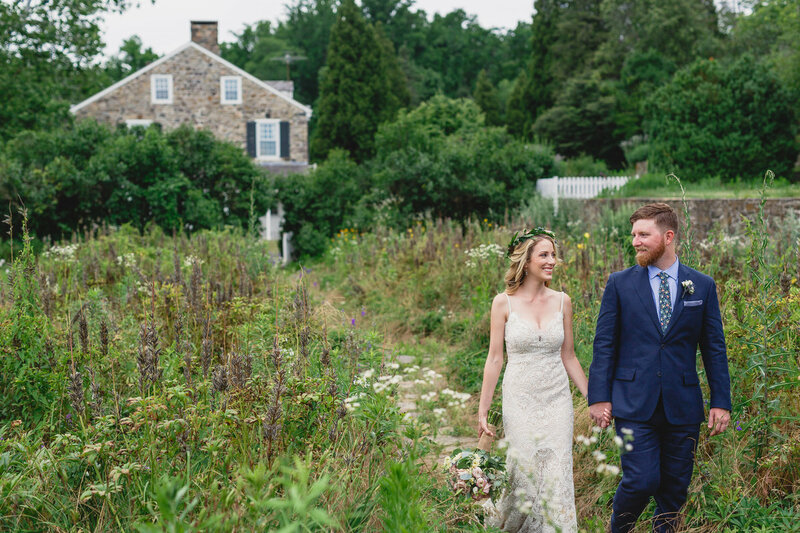 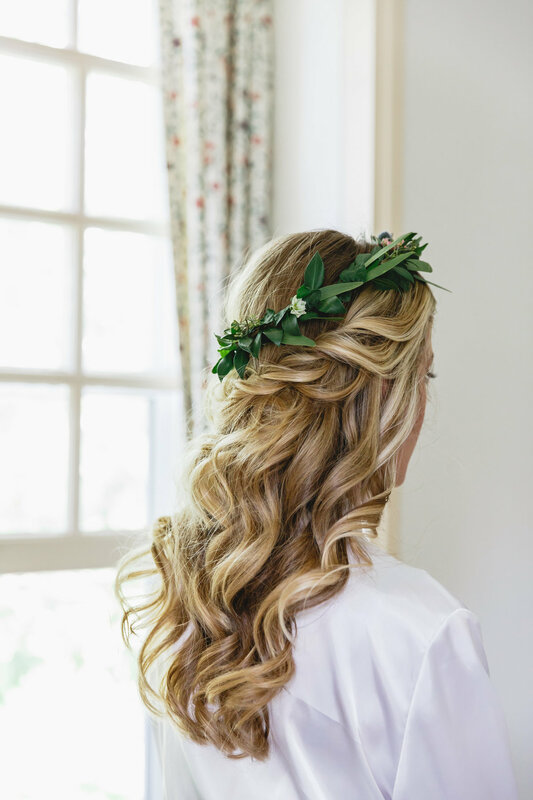 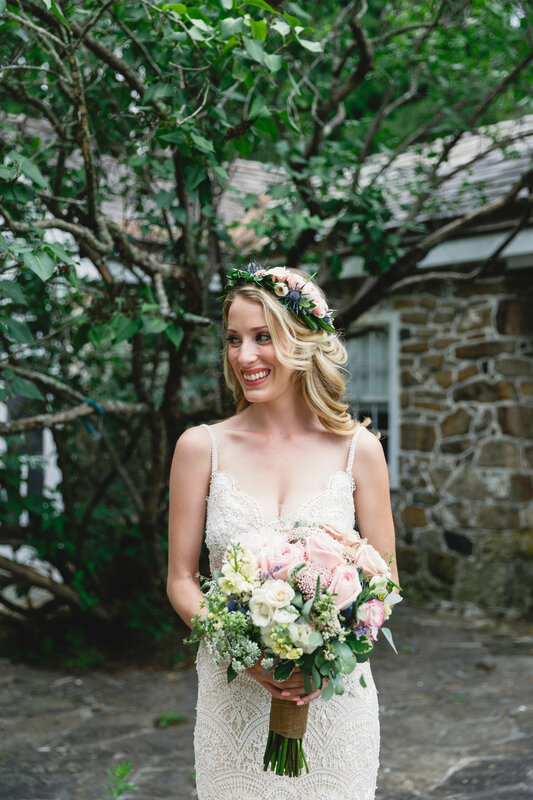 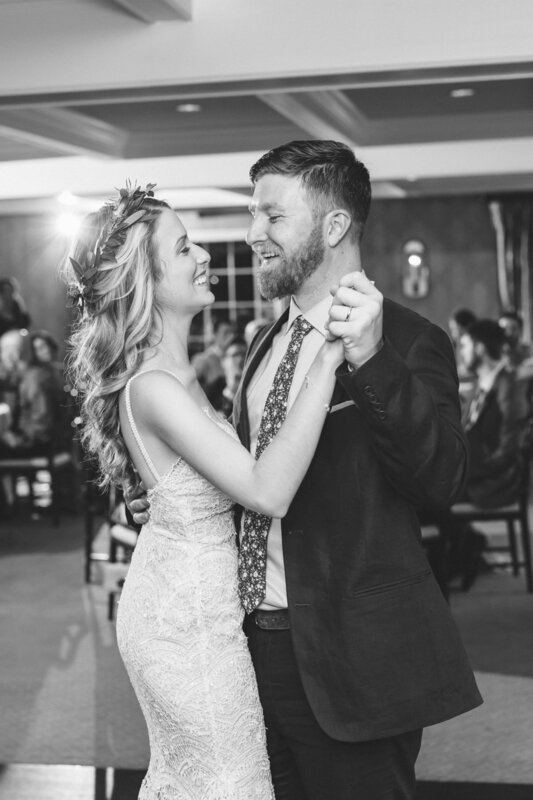 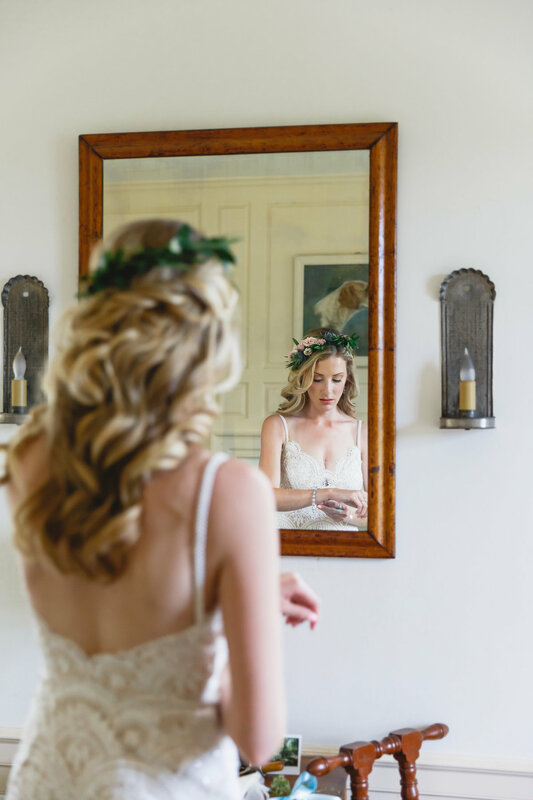 Jennifer was such a stunning bride and her and Pat’s entire wedding was dreamy and laid back. 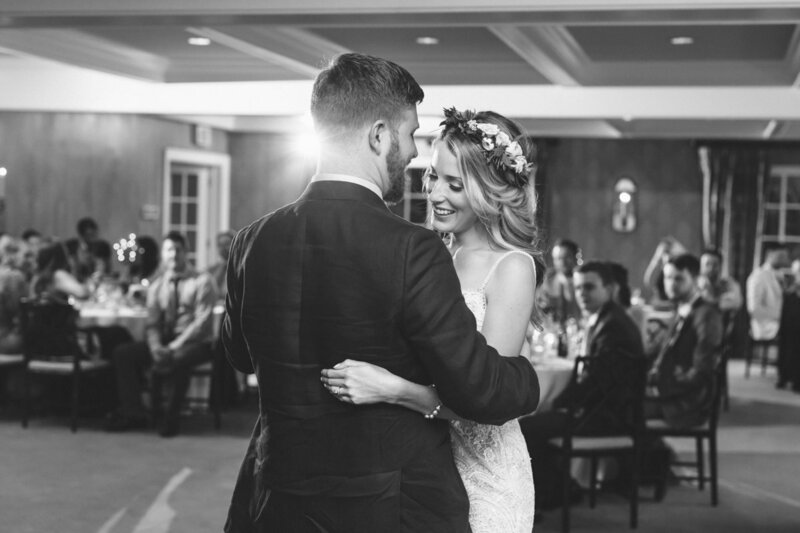 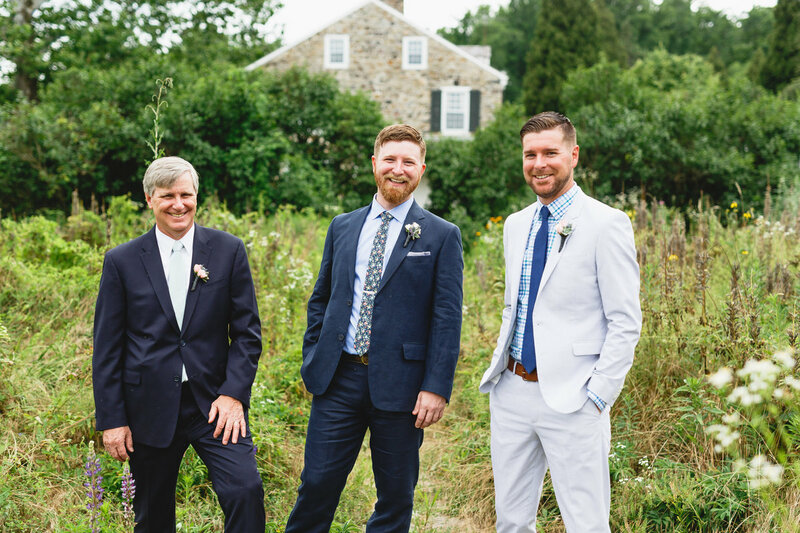 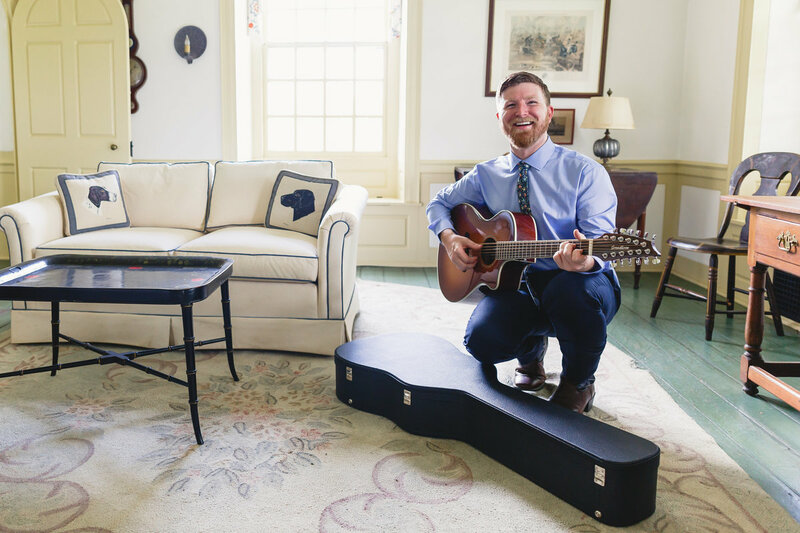 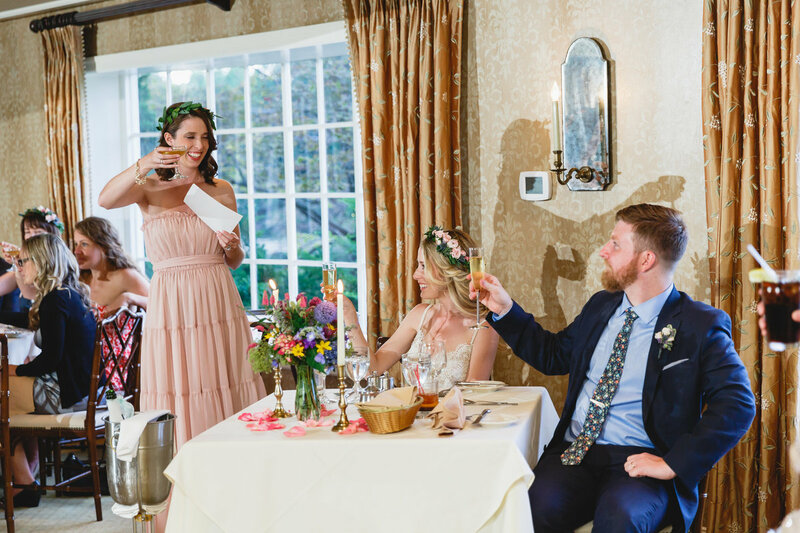 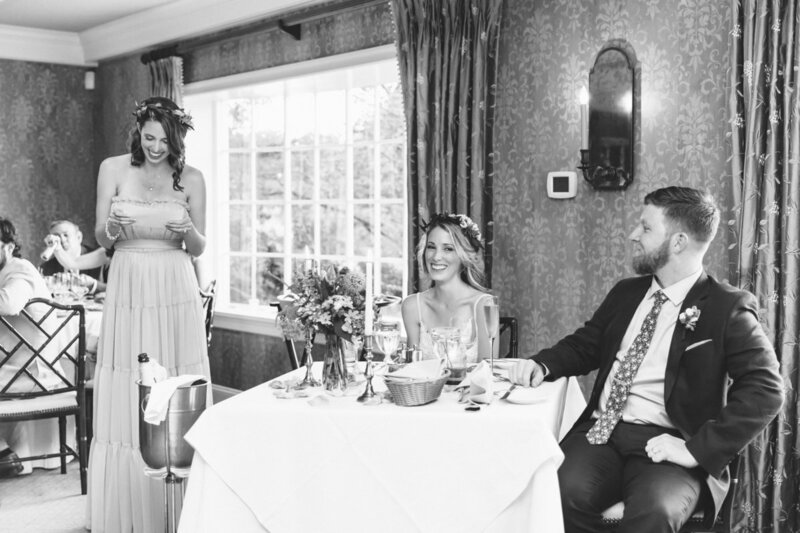 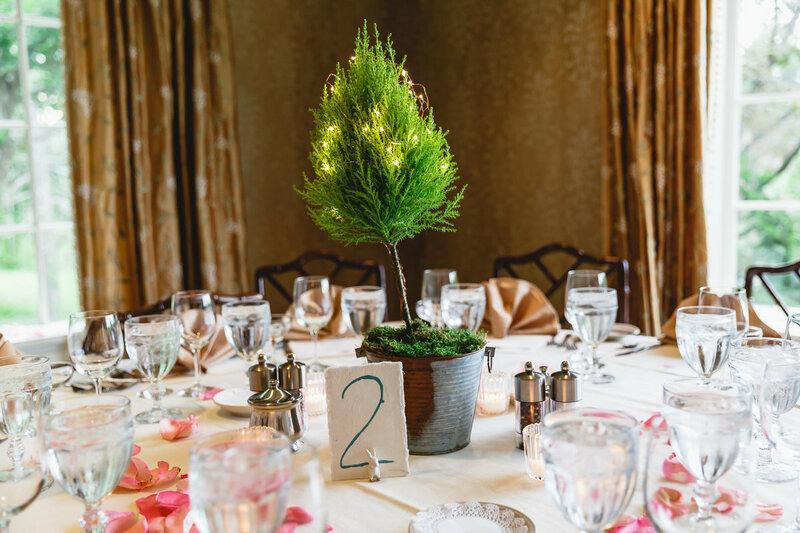 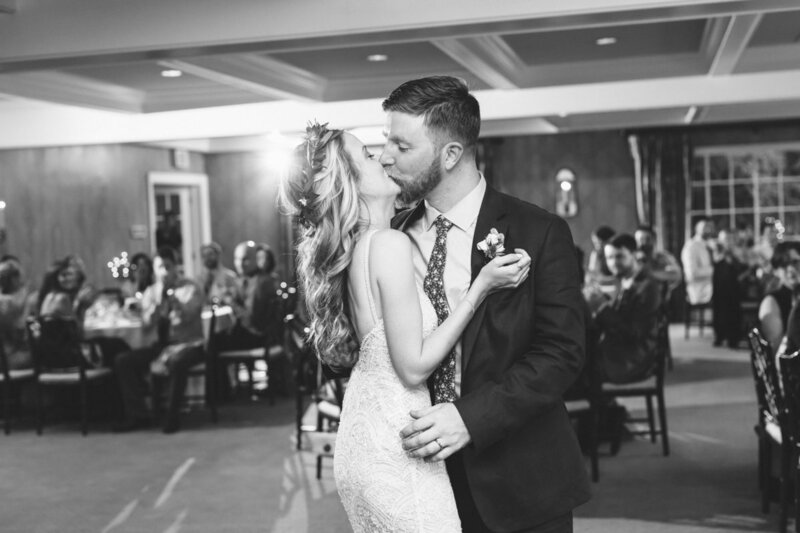 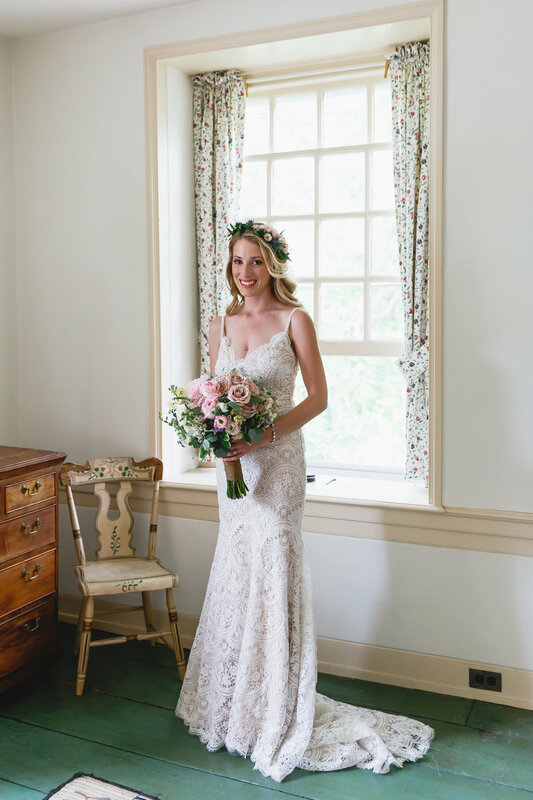 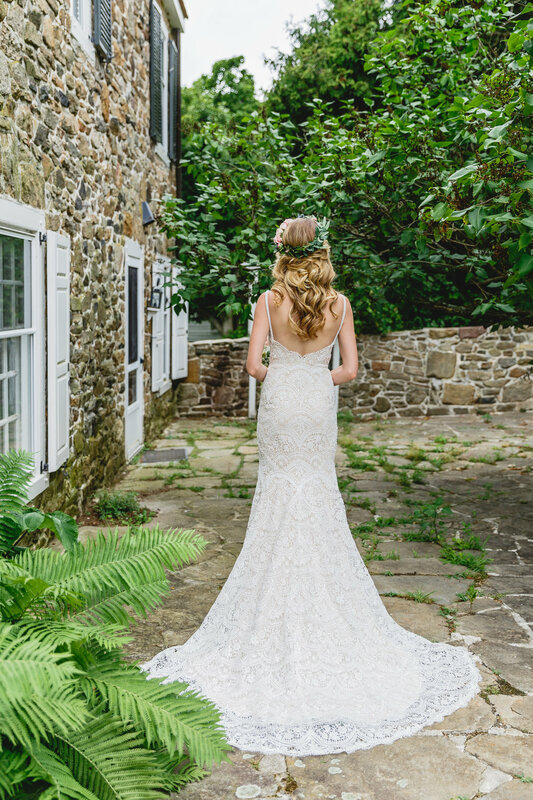 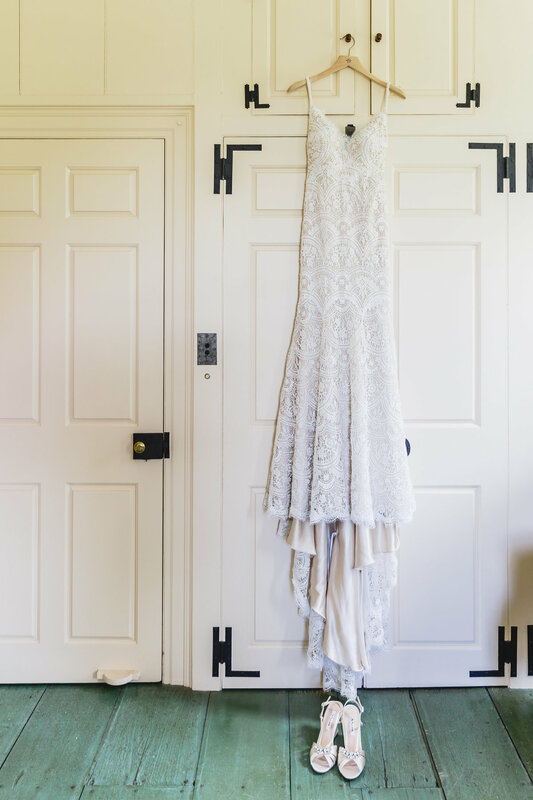 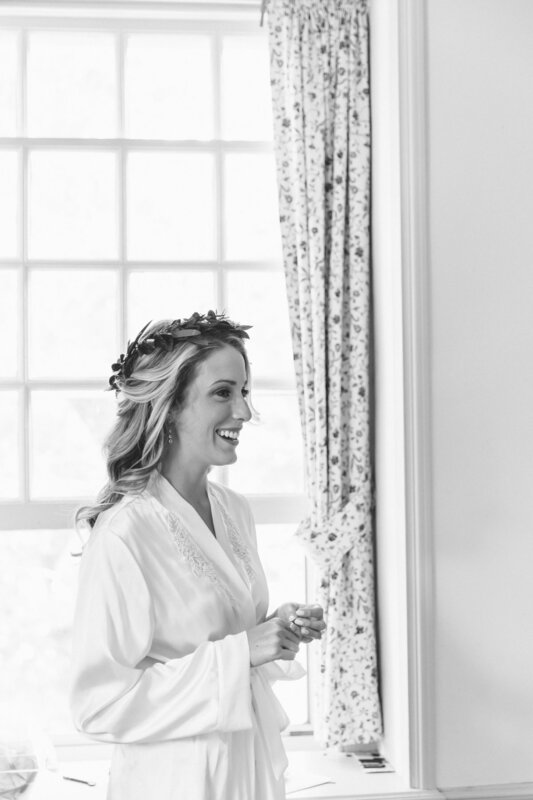 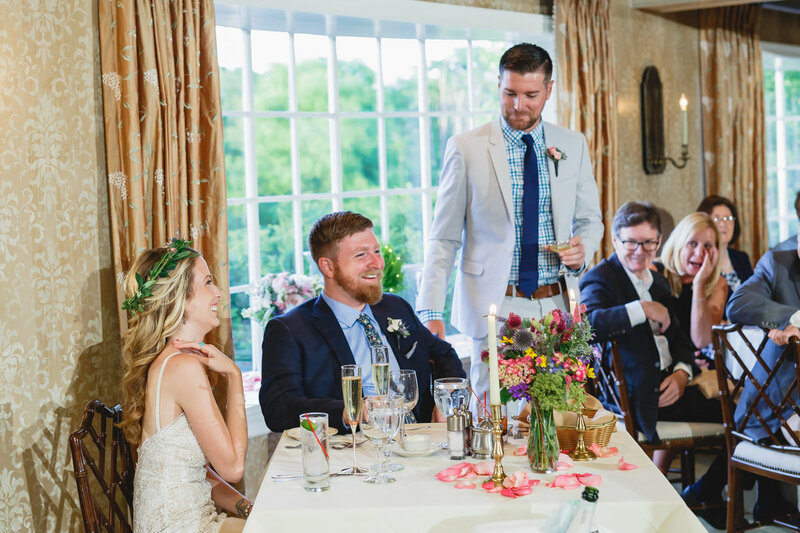 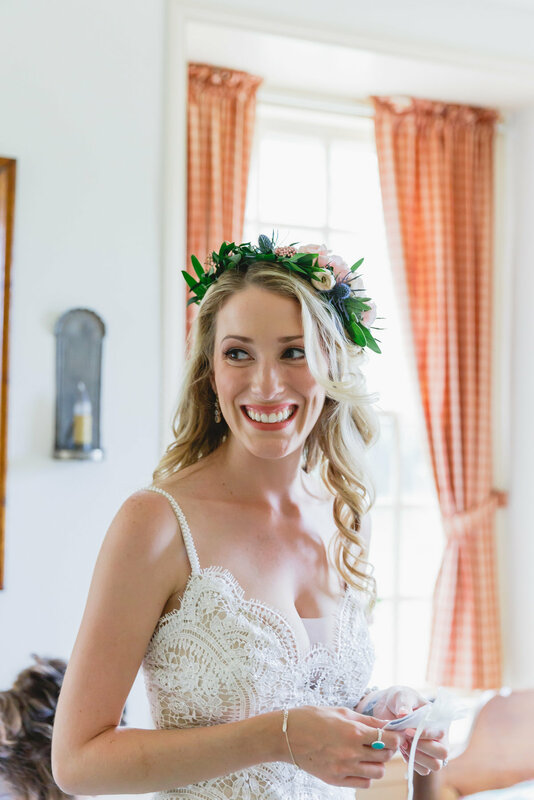 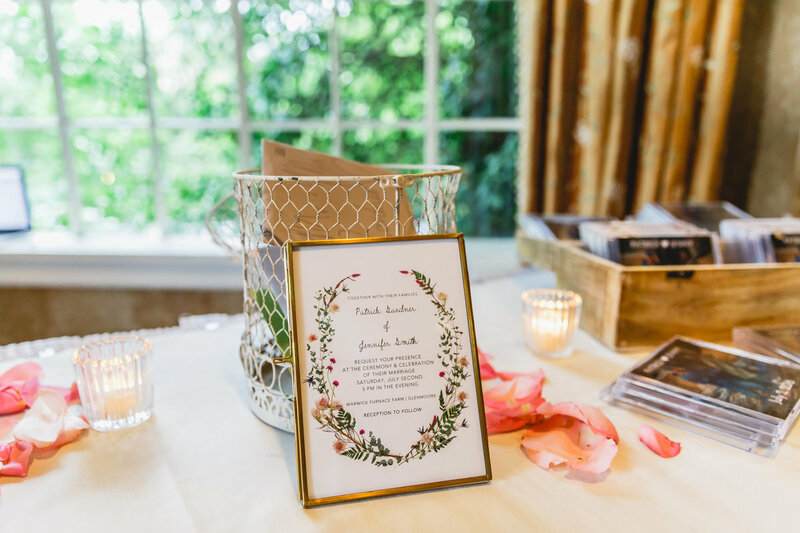 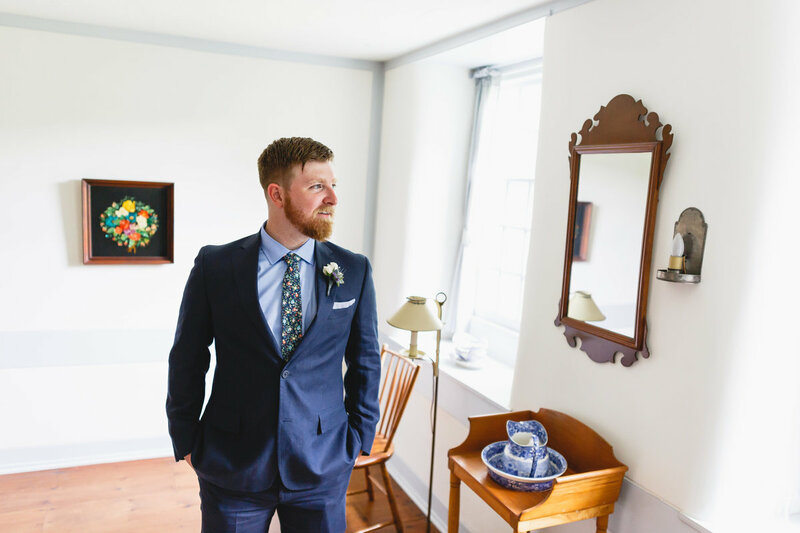 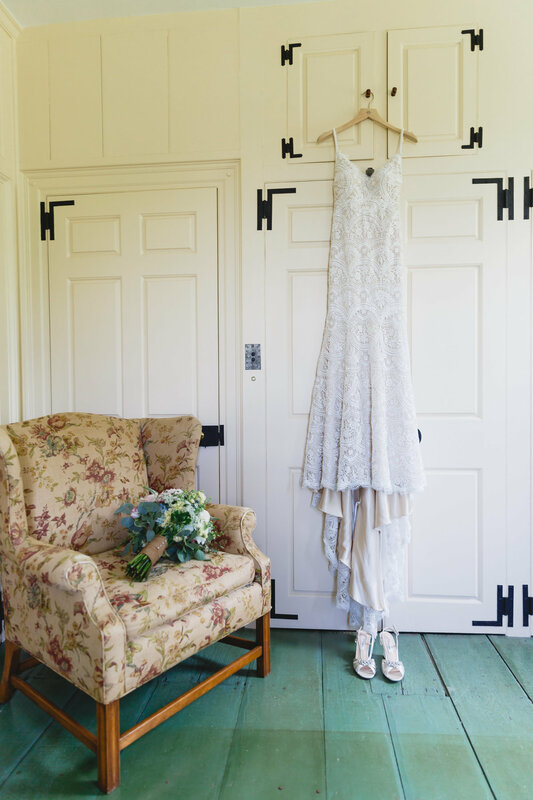 Following portraits around the historic property, their reception at the Kimberton Inn allowed them to spend time with those who matter most to them and couldn’t have been more special.